Breakdown the walls of traditional on-premise software and per-minute models. Virtual collaboration solutions are one of the largest segments of the SaaS market. 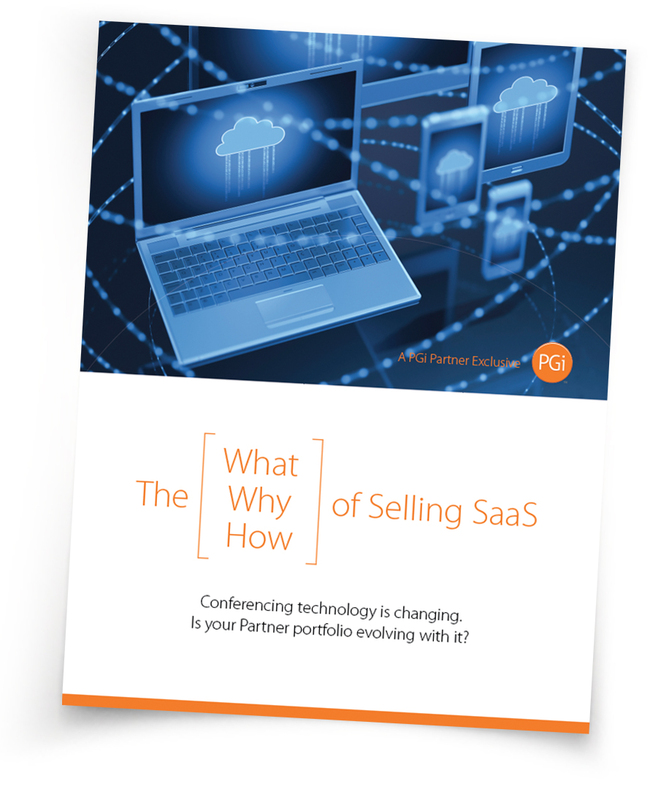 Download our white paper entitled The What, Why & How of Selling Saas to explore this changing landscape and maximize your revenue opportunities. 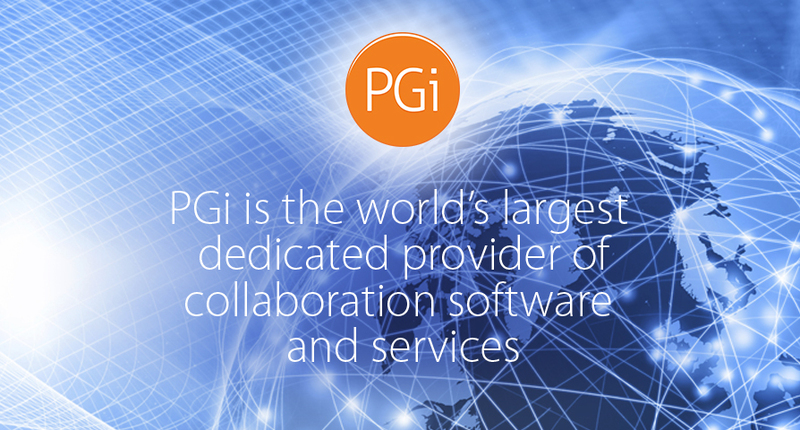 With a dedicated team of experienced channel management, sales and marketing professionals across the globe, PGi helps partners transform the way customers connect, collaborate and cultivate business relationships. We are committed to offering award-winning, unified communications and collaboration solutions providing a significant opportunity to maximize revenues and distinguish your offering.